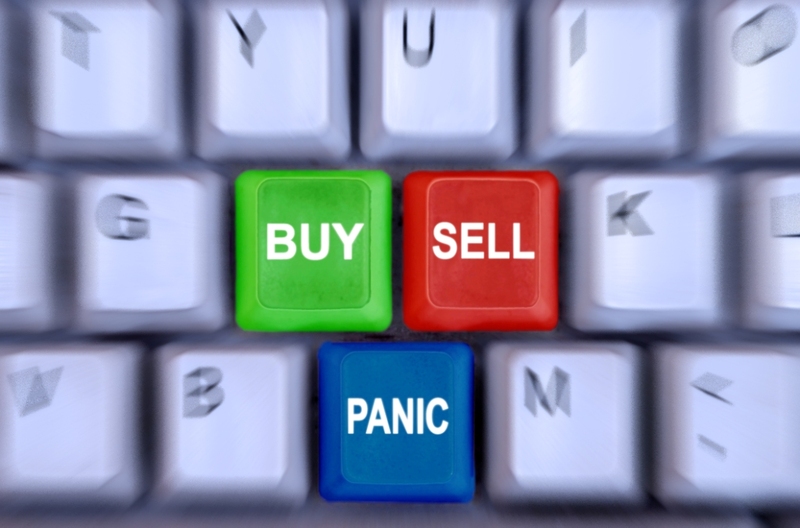 There are some stop loss strategies to apply when we want our money safety and stay away from the danger. 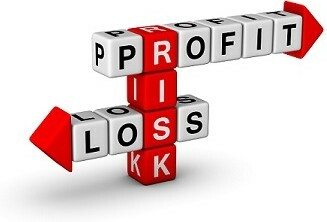 There are also some strategies to manage the existing risks so that we would get our maximum profit from our trading. 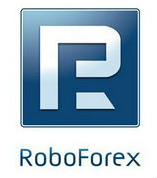 Using our forex strategies mean we have to stick to the rule that our strategies have set. Without enough discipline, we would perhaps mess our money up. 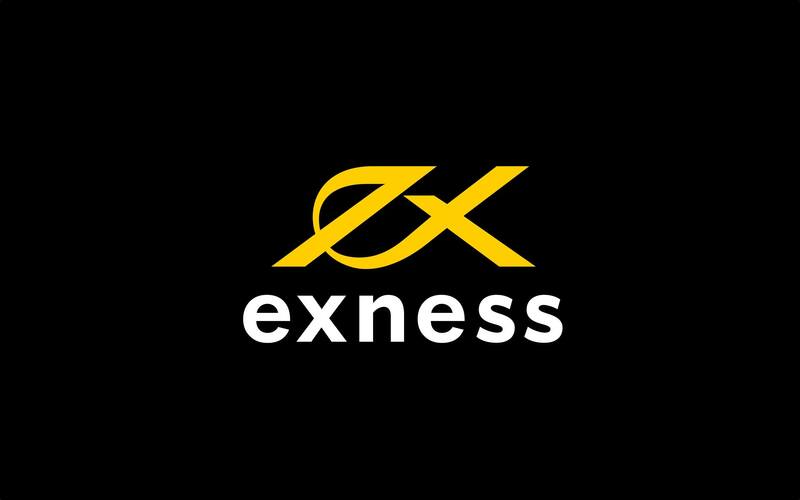 Stop loss definition is the lowest price limit values ​​specified to limit losses. When the price action touches this value , then the system will automatically close the order or position . 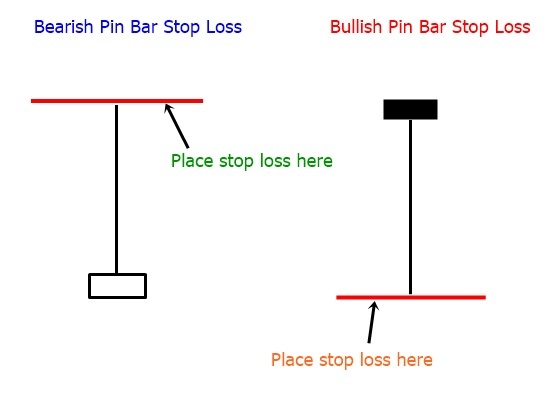 Decision to put a stop loss is an optional, some forex traders comfort with this stop loss strategy but in other side most traders not comfortable with stop loss because some broker can do hunting stop loss to our stop loss price level that we set before. At the end, this decision about setting our stop loss is depending on our trading strategies it self. To give more protection to our money we should use more strategies. 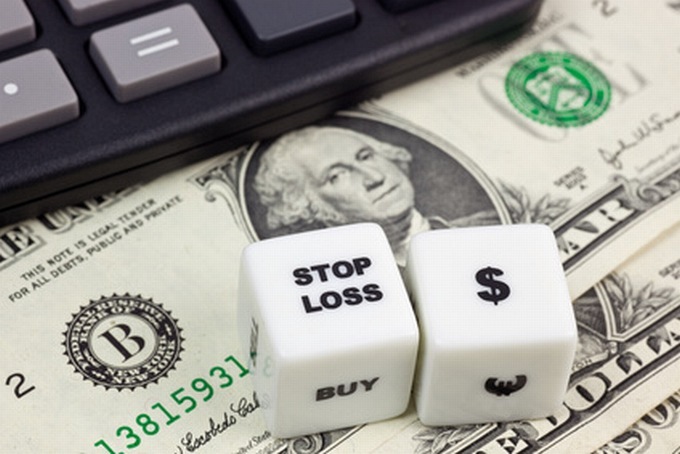 The stop loss strategies enable us to prevent us from too much danger of losing our money. 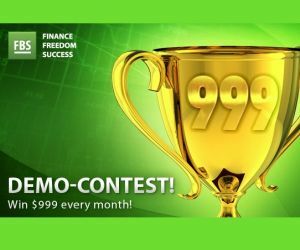 To implement the stop loss strategies we need to set what amount of money we are willing to give when our trading does not run smoothly. The effective way is by using trailing stops strategies. To use the current strategies we just need to set up the percentage we are willing to spend when we have the situation of loss. 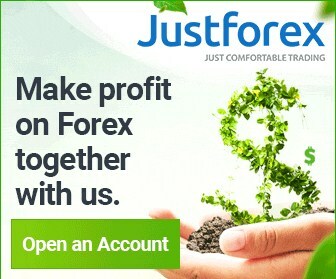 In other words the nature of forex trading it self is how we measure our risk of losing money. 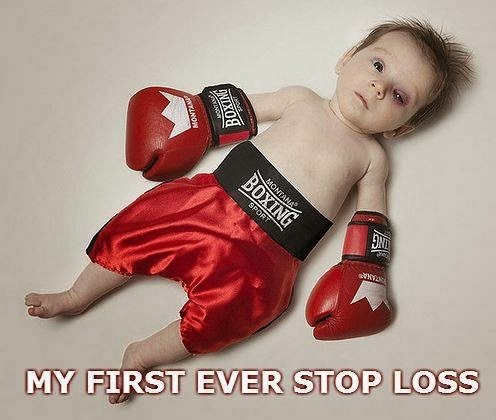 When our trading does not work well we could also make our strategies to lock our gain. 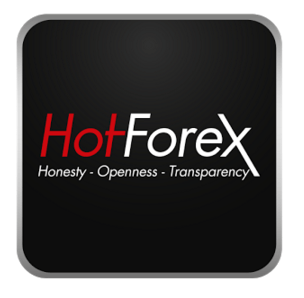 Every forex traders has their own characteristics in determining the key level of a stop loss. Some traders using tight money management based risk percent and in a good money management don’t ever to risk our equity to exceed 5%. As well as some veteran forex traders even never using stop loss level, usually they using averaging martingale trading strategy and even they using stop loss strategy they setting their stop loss based four hour or daily time frame based long tail candlestick and adding with some pips like picture above. In other forex traders community, some forex traders only using stop loss level based technical analysis via indicators or even only with naked charts. Of course, it takes skill and experience in analyzing the charts. This is the way i like, usually i put my stop loss level based support resistance which price level has been test and retest at least three times. This key level is strong support resistance. So at this support resistance key level, we can adding 3 or 5 pips more on the highest or lowest wick as our stop loss price level. 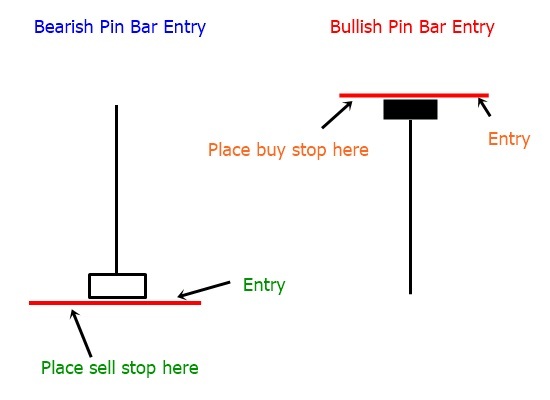 And don’t forget using this stop loss strategy at least on one hour time frame and happy practice with top rated forex brokers that we’ve tested and this forex brokers has a good reviews and for sure this forex brokers no cheating like hunting our stop loss, so try it.